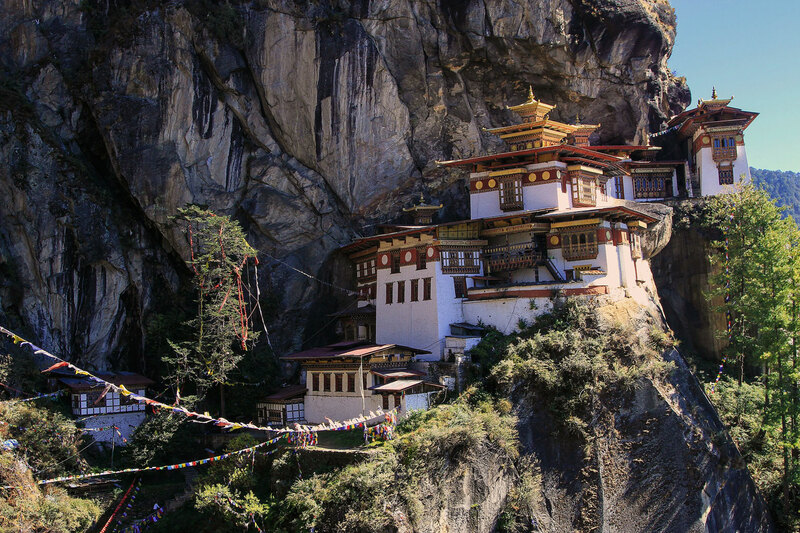 This tour is packed with sightseeing, a home stay, and a leisurely trek to the Tiger’s Nest Monastery. The adventure begins with sightseeing tours in Paro and Punakha, where travelers will visit some of the most historic landmarks in Bhutan. In Punakha, travelers will stay overnight with a Bhutanese family, where they will have the unique opportunity to experience Bhutanese culture, traditions, and lifestyle firsthand. After the home stay, travelers will continue on to Thimphu, the center of commerce and home of Bhutan’s Royal family, for tours of the city’s unique culture and beautiful architecture. The tour concludes after a trek through the beautiful landscape to the Tiger’s Nest Monastery. 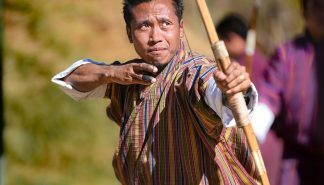 Stay with a Bhutanese host family for a day and night to gain firsthand experience of a unique life style. 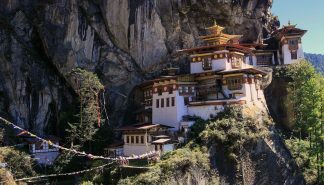 The Bumthang Tour with Day Hikes is an excellent tour to explore cultural heritage sites, view landscapes, and go on multiple fulfilling day hikes. The tour begins in Paro and travels to Thimphu. 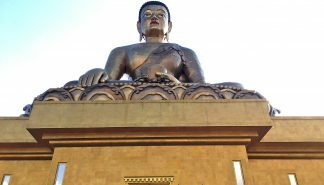 After an overnight stay in Thimphu, the tour visits the Changangkha Temple, the National Memorial Chorten, and the Folk Heritage Museum. The tour then travels to Punakha and visits a temple and fortress. After visiting fortresses, temples, and other landmarks, the tour goes to the cultural heartland, Bumthang. 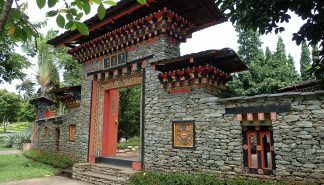 In Bumthang, the tour hikes to the Tamshing Monastary, and takes a second hike to the Thangbi Valley. From Bumthang, the tour flies to Paro to visit charming landmarks, including the famous Tiger’s Nest Monastery. The tour concludes in Paro.